It's SPOTLIGHT time here on "Altered Geek" as we focus on some cool and geeky individuals. Steve is your humble host on this journey as we talk with Matt Betts, a former radio on-air personality and newscaster, writer, poet, and huge pop culture junkie. 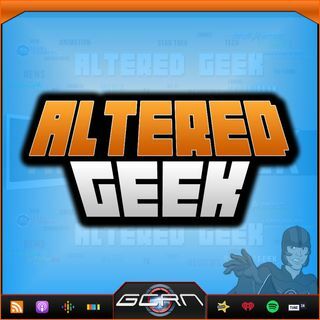 All this and more on Altered Geek!